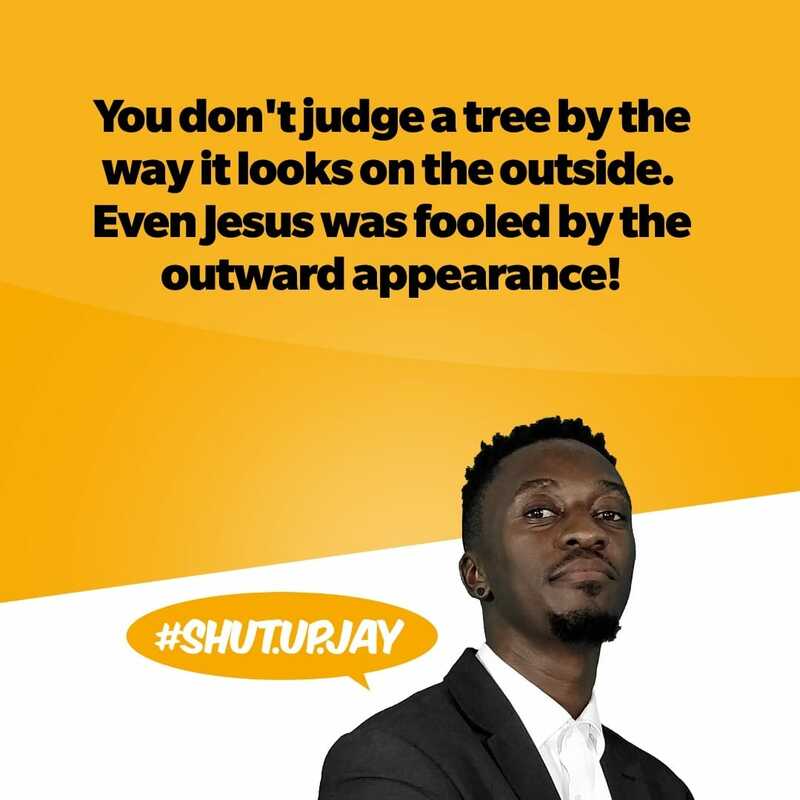 Jesus was walking down the road, saw a good looking tree and automatically concluded that the tree must be producing some good fruits. Without thinking twice, he approached it to pluck a fruit and consume, only to find out that the tree hasn't produced any, so he cursed it and walked away. This, I believe was used as an example (I don't believe Jesus didn't know) to show us that not all that looks good on the outside is really good and vice versa and that it's the fruits being produced by the tree that determines if the tree is good or bad, it's not how tall or short or wife it's branches or green it's leaves are.